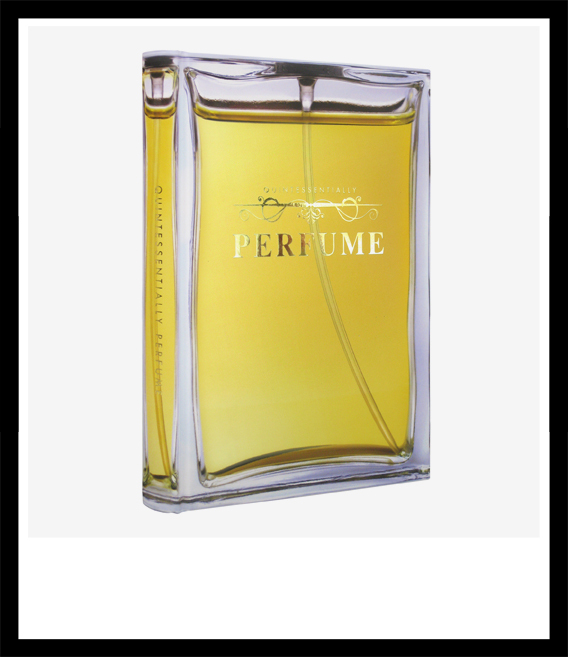 Perfume interests me in all its incarnations, even if it is unsniffable in the form of a book. It is edited by perfume afficionado Nicole Grainger and contains a foreword by the inimitable Roja Dove and articles by various journalists (including Chandler Burr!) about almost everything pertaining to perfume. History of the art of perfumery, bottle design, how to create a fragrance wardrobe, a wonderful article about the language of perfume, etc. The book doesn’t reveal lots of facts that a perfume fiend doesn’t already know, but it is still nice to have it all in one place, and set up visually nice to boot. The middle section comprises of an introduction to various perfume houses, mostly niche but some quite mainstream (Estee Lauder is a big presence with many labels). And here is what I don’t like so much about the book: This section reads like the pure PR storytelling it in all likelihood is. One gets the feeling of reading a company sponsored marketing leaflet, not a well edited book with a unique viewpoint. I can almost see the financial subsidizing the various represented houses gave to the publisher in return of unaltered blurb. But that is only my personal opinion of course. The rest of the book is again very rewarding to read, interviews with many perfumers like Olivia Giacobetti, Geza Schoen and others that reveal interesting facts about them and their wonderful creations. The book is well made and aesthetically pleasing, so if you don’t mind the hard sell in the perfume house chapter, it is a great addition to the perfume lover’s library. picture sources: quintessentially publishing, cooperativeindividualism.org; some rights reserved, thank you! This entry was posted in Fragrance Reviews and tagged Chandler Burr, Perfumery Books, Roja Dove. Bookmark the permalink.